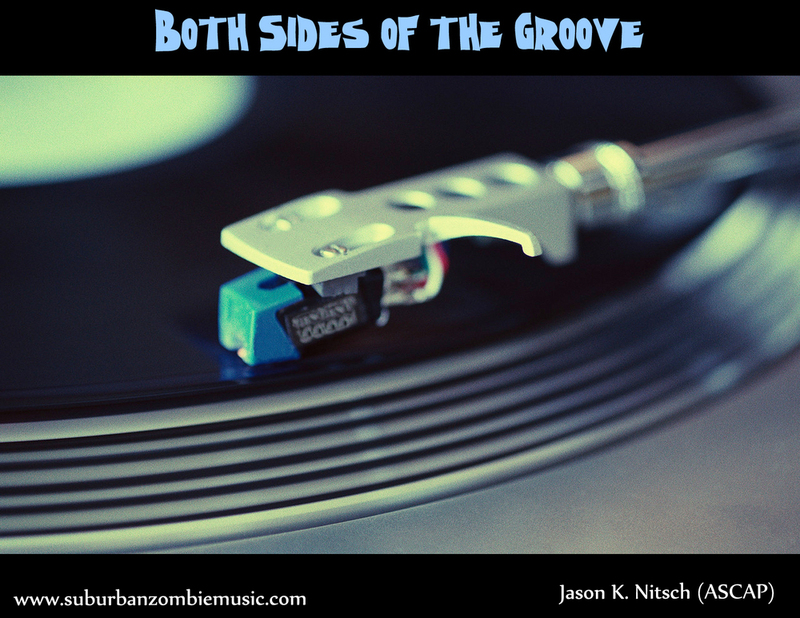 Both Sides of the Groove — Jason Nitsch. I Write music. Better hope the foundation to the stadium holds up under the intense groove of this production. Take your audience on the Earth-shaking, foot-quaking adventure as you expose "Both" side of the groove!